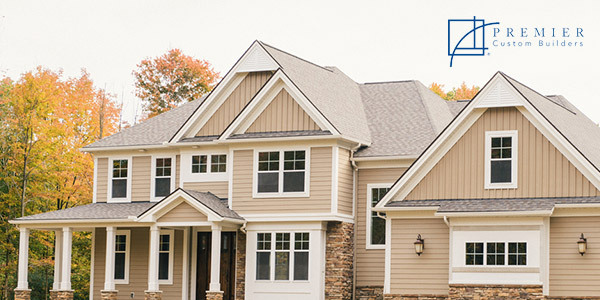 Located in Chagrin Falls, Ohio, Premier Custom Builders averages 15 starts a year and has received numerous accolades from the Home Builders Association, national recognition as the ICF builder of the year, and was awarded runner-up for the best green built home in America in 2009. With 29 years in the business, 56-year-old Brown is stepping up his relationship with his distributor as the market grows more competitive. One change Brown has noticed post-crash is his client’s involvement with his distributor. A pretty self-sufficient builder, Brown doesn’t need much in the way of traditional sales and marketing assistance from his distributor, such as training for his trades or videos to share with his clients. But he does have definite expectations. As for most of us, technology has impacted Brown’s operation significantly. But for Brown, the Internet—and buying online—is a double-edged sword. Major problems—like product failures—are a source of great frustration for Brown. Despite the market forces reshaping the channel, one thing hasn’t changed for Brown: the importance of the distributor-builder relationship. “We run our whole business on building trust with our clients. If we tell a client we’ll have a price for him in a week, we have to—we promised. I can only do it if my rep gets quotes back to me on time. That’s the most important thing in earning business in today’s world: following through. It’s key to developing and earning trust from people. Growing relationships. Follow-through. Trust. Clearly Alan Brown is a man who knows what to value, and values what he knows still works in today’s world. Looking for more interviews with the players in the building products channel? Meet a millennial residential remodeler, learn where an independent builder gets his information, and take a look at business today from a general contractor’s perspective, or download our white paper on connecting and engaging with distributors.